The Detroit Symphony Orchestra musicians returned to the stage today for a rehearsal - their first since they went on strike last October. The orchestra is rehearsing for two concerts this weekend, both of which sold out almost instantly. 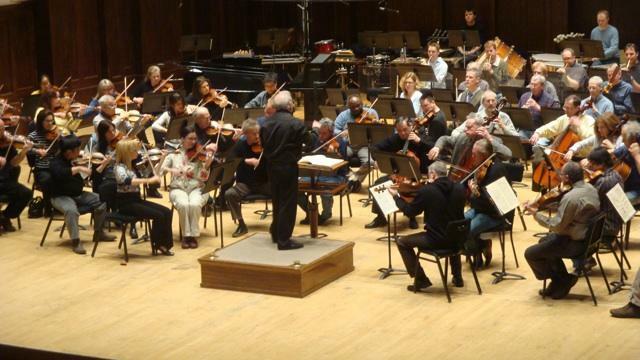 Leonard Slatkin, the DSO’s music director, says it helped that the tickets were free. He says "the real test is going to come next season when we try to see if we can sustain the positive energy that's been a result of this settlement." "Another plus of the strike is more people that didn’t know about us, know about us! We were in the news all the time, and we need to capitalize on that. An orchestra is an institution that only appeals to a relatively small percentage of a given population in any city; now we at least have a recognizable name." Slatkin says people will begin to the see the "hand-print" of what the new model for the orchestra will be as we move into the Spring season, and he says "no decisions will be taken without the complete consent of the orchestra." 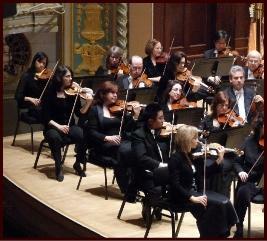 Four musicians left the DSO permanently during the strike. Slatkin says the DSO needs to balance "experience with inexperience," and attracting those strong players who "might have question about the financial stability and artistic ability of this organization is our biggest challenge." The musicians haven’t officially ratified the contract. The vote starts Friday, April 8 at 2 p.m., but both sides seem confident that a deal will be reached. Details about the contract aren’t being released until then. 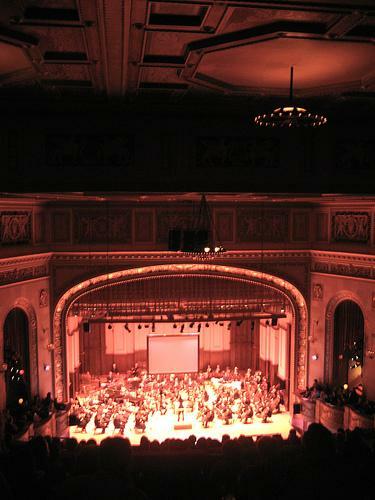 The DSO has yet to announce its summer season or its 2011-12 season. In an interview earlier this week, DSO spokesperson Elizabeth Weigandt said the orchestra needs to "move quickly to get the word out about what next season will be. We will probably make the announcement as soon as we can. I would say within the next couple weeks."